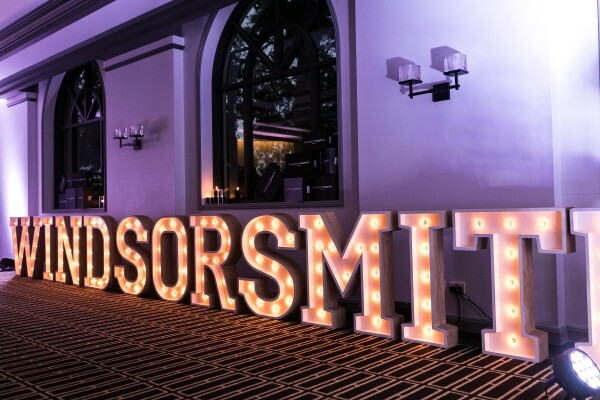 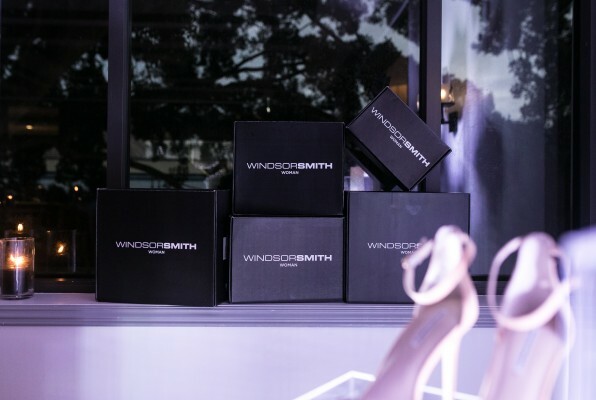 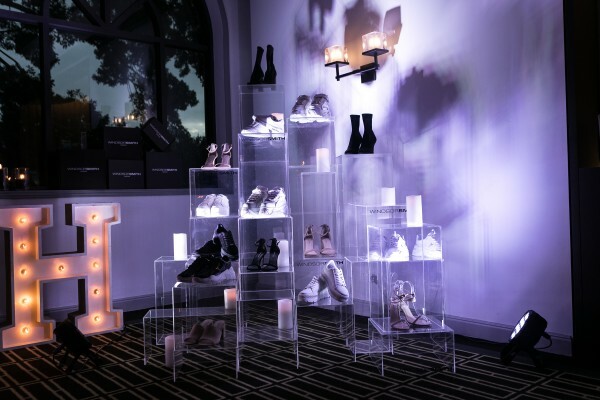 On Saturday 8th of September, Windsor Smith held a VIP Cocktail party at the Intercontinental Hotel Double Bay in honour of Special Guest Sofia Richie. 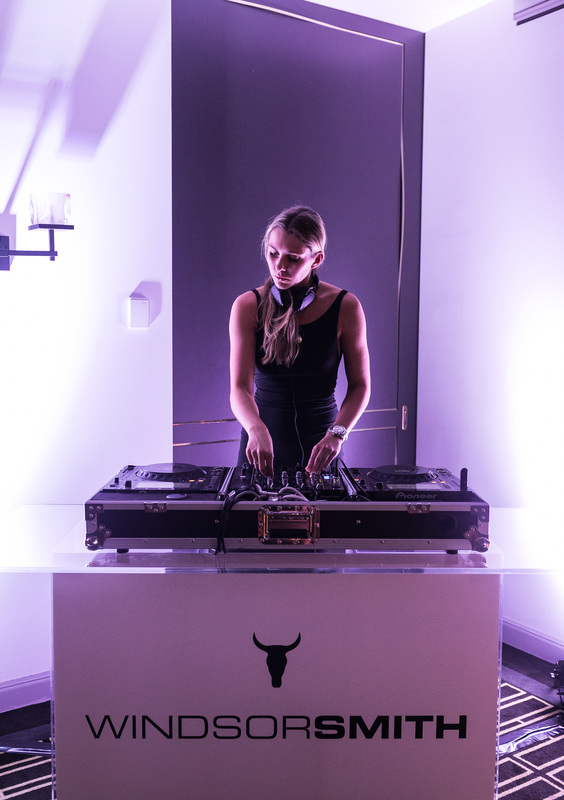 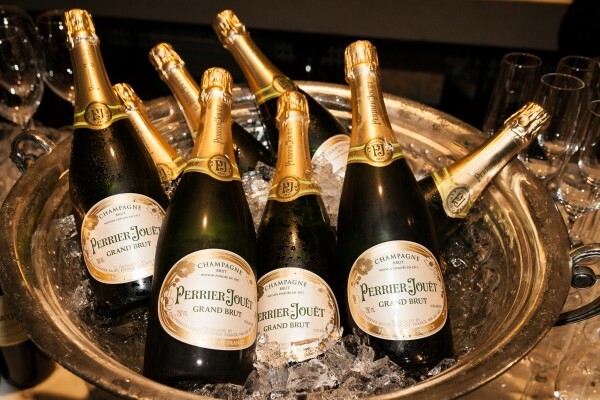 The event was attended by key Australian media and influencers with guests treated to champagne & canape’s and tunes by DJ Demi. Key guests included Sofia Richie, Bronte Blampied-Wild, Indy Clinton, Hannah Perrera and Tori Clueless.